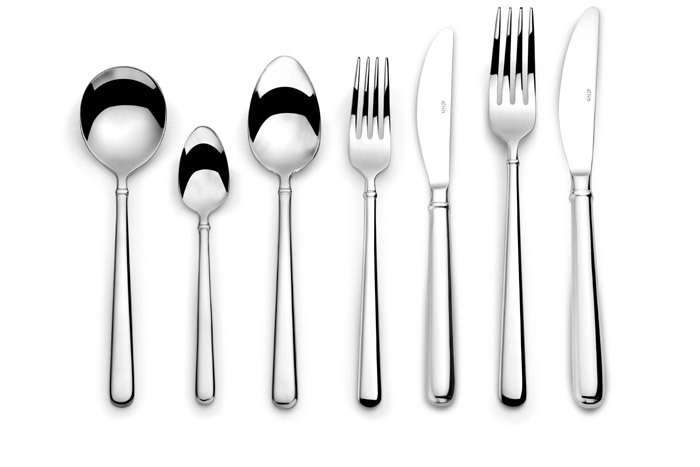 Elia's Halo is at the forefront of contemporary cutlery design. Featuring a gentle taper to the oval shaped handle, at the end of which is a distinctive raised ring. Crafted in a heavy gauge to create well balanced pieces, Halo maintains a contemporary slimline form.